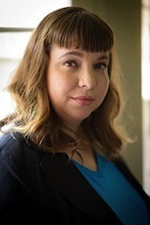 “A female-led neo-cyberpunk novel? Sign me up! 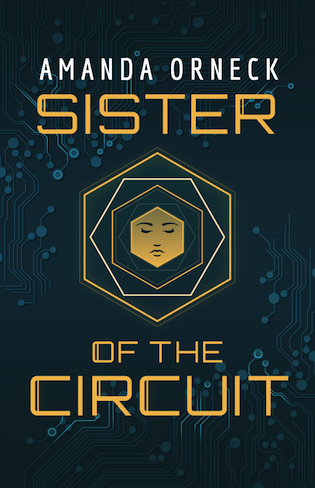 Sister of the Circuit passes both the Voight-Kampff and Bechdel tests.” – Tal Klein, author of The Punch Escrow.